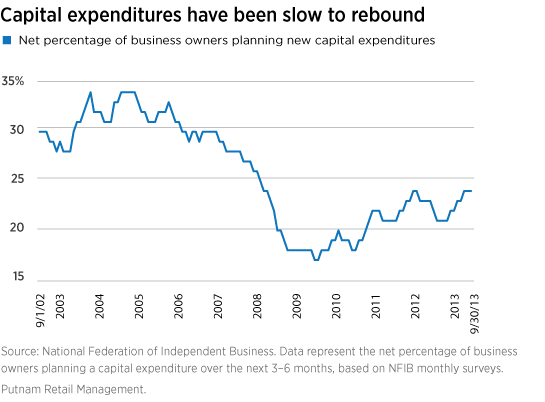 Despite the recovering economy, capital spending by U.S. businesses has yet to pick up in a meaningful way. Businesses still have record amounts of cash on their balance sheets, but rather than investing for future growth, many are choosing to return cash to shareholders, either in the form of dividends or stock buybacks. 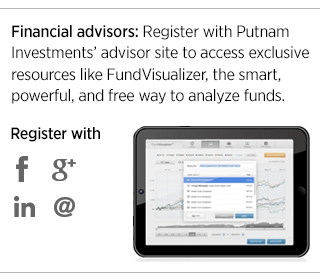 And investors have rewarded them for doing so. 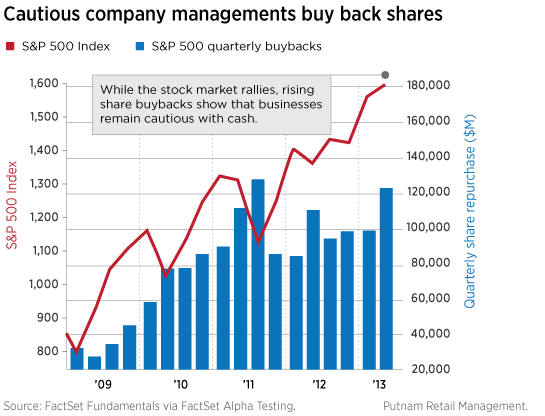 According to FactSet Research data released in September, the number of companies engaging in both a dividend and a buyback over the trailing 12-month period has reached its highest level since 2005. As company managements continue to be cautious and conservative with their cash, it presents some investment challenges. We look for attractively priced companies that we consider good allocators of capital through dividends or stock buybacks, or by reinvesting in the business. We are employing fundamental research to find businesses that are willing and able to invest for future growth, without overspending or trying to expand too rapidly.